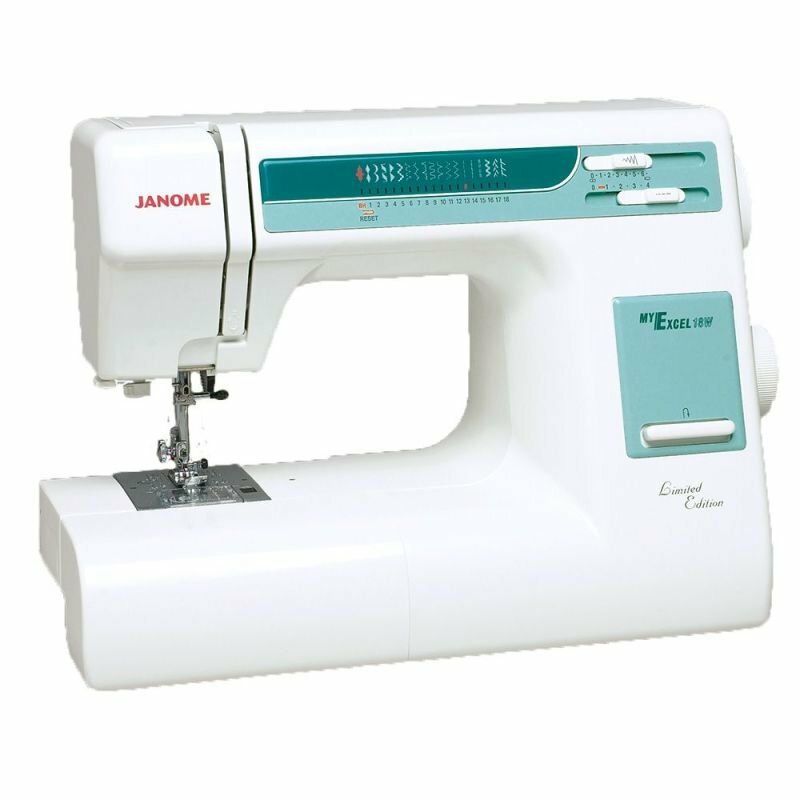 Pay only $449 when you buy The Janome MW3018le sewing machine, save $150 off RRP. 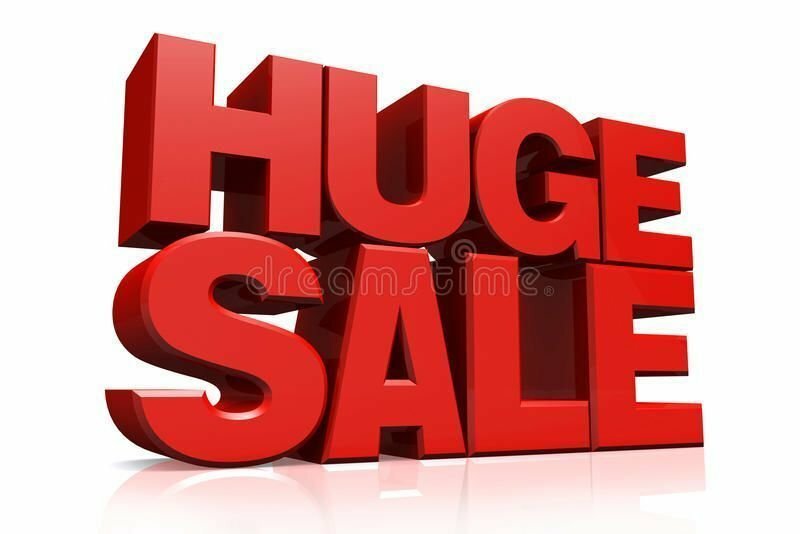 receive a bonus valued at $40. It is the work horse of the Janome range. 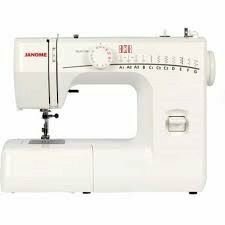 it sews all the fabrics that you dream a machine can sew through. The MW3018 Limited Edition comes with the features you need for great sewing. Priced affordably, it's the perfect machine for the returning or beginning sewist. The absolute workhorse of the range. In the lid of the machine is a Quick Reference Chart listing all stitches. Also listed for each stitch is the recommended stitch length and width, the recommended foot to use and the stitch application. The My Excel 18W is equipped with all the functions needed for practical sewing. Now it's easy to create what you want, with superb results. 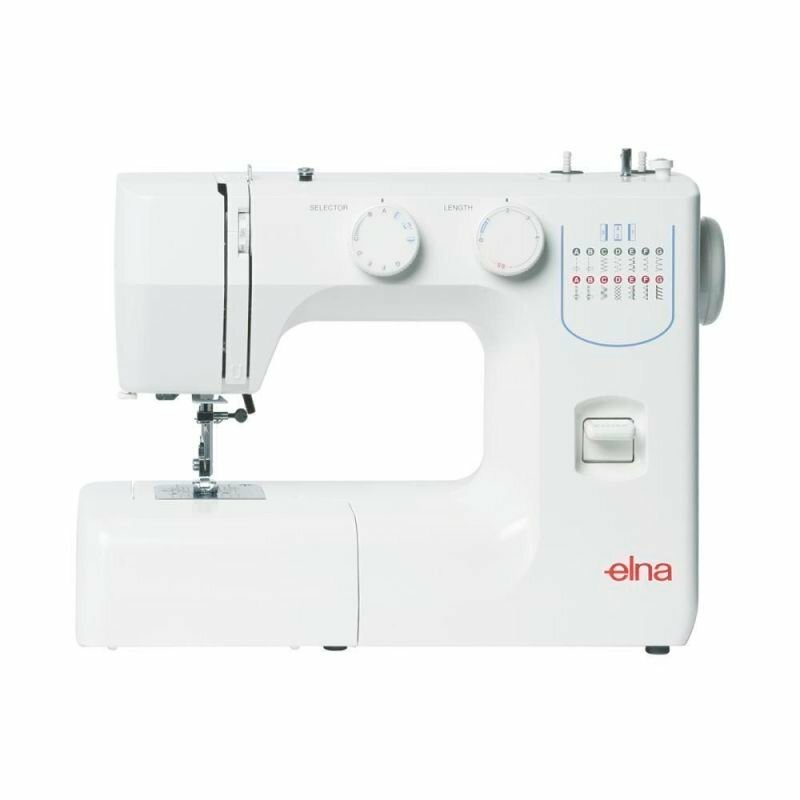 One Step Buttonhole, Quick Foot Conversion, Convenient Storage Compartment, Clear Stitch Reference Guide, Magentic Type Horizontal Full Rotary Hook, & Convertible Free Arm for Circular Sewing.